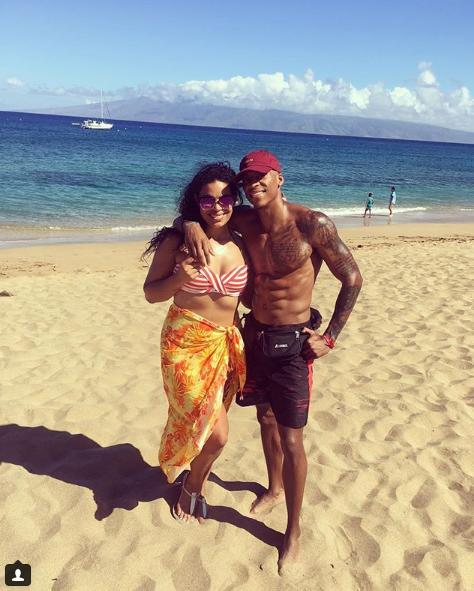 Jordin Sparks and husband Dana Isaiah announced to the world today that they are married! According to People magazine, the pair starting communicating with each other Super Bowl weekend and officially started dating around Easter. It was love at first sight for Jordin, while Dana realized she was the one shortly after. During a summer trip to Hawaii, the pair eloped! She found out they were expecting their first child late August. The precious baby is due in the Spring. All rights to the photo belongs to Jordin and Dana. This entry was posted in Entertainment, Music, News and tagged Dana Isaiah, Jordin Sparks, People Magazine. Bookmark the permalink.